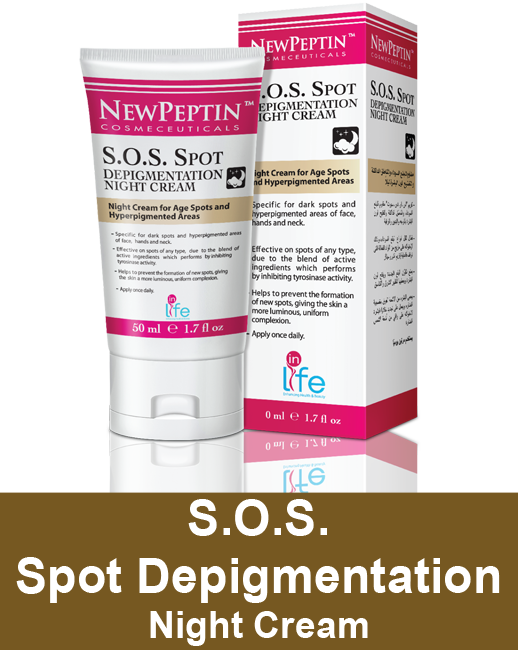 Effective on skin spots of any type. Prevents the formation of new spots. 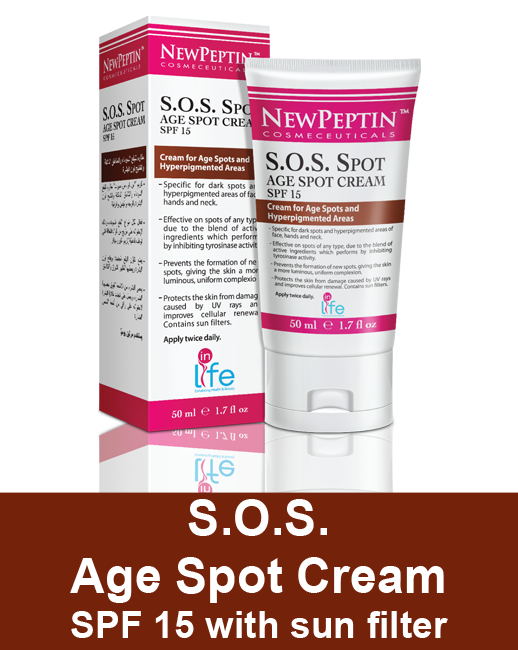 Special blend of active ingredients acts by inhibiting tyrosinase activity. Gives the skin a more luminous and uniform complexion.